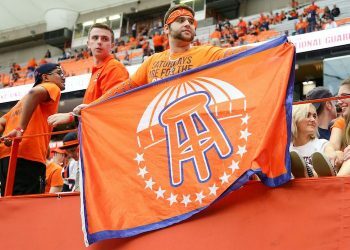 In Colorado, that state’s attorney general announced in late July that a legislative solution rather than a constitutional alteration would be needed to allow sports betting in the state. 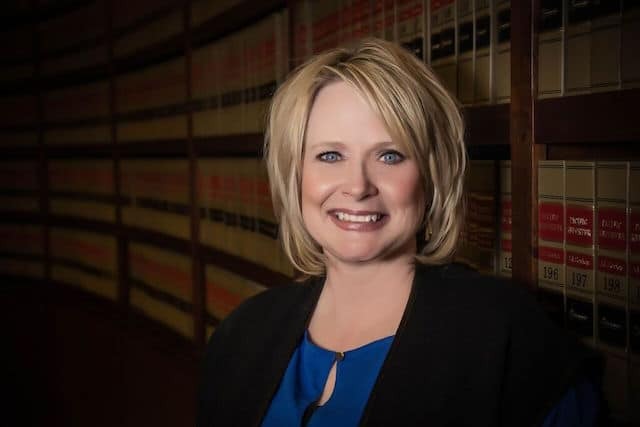 Her office began a legal analysis of sports betting soon after the U.S. Supreme Court ruled in May that PASPA was unconstitutional. The Colorado Supreme Court has ruled that betting on horse and dog races is not a lottery, and there is no material difference between betting on horse and dog races and betting on other types of sporting events. Commercial sports betting therefore falls outside the restrictions in Article XVIII, Section 2. 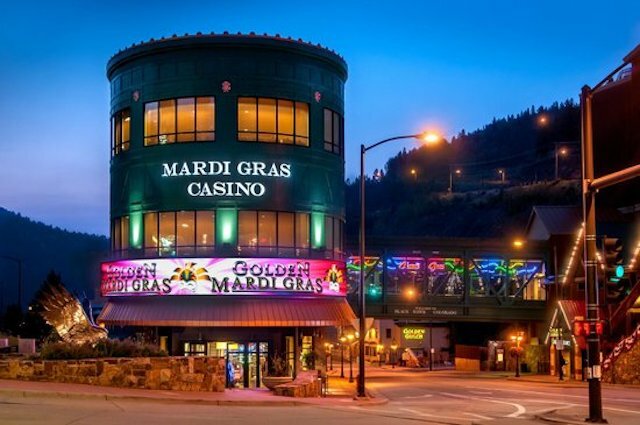 Colorado voters previously voted against the idea of expanding gambling, after approving a 1992 constitutional amendment that granted “limited gaming” in Blackhawk, Cripple Creek and Central City. Coffman’s formal opinion says sports betting is not currently legal in those three cities. The Colorado General Assembly reconvenes on Jan. 4, 2019. Here, as in many other western states, gambling laws are quite specific. The state constitution currently prohibits all types of gambling except for a state-sanctioned lottery, pari-mutuel betting typically used in horse racing, and bingo or raffle games operated by qualified charitable organizations. Like its neighbors, Idaho has numerous tribal gaming operations. The Idaho State Lottery remains one of the few legal forms of betting in the state right now, and for that reason lottery officials seem to view sports betting in the state as unlikely. “The way that the state constitution reads, absent to change, it’s an interesting decision for other states, but for Idaho right now, it’s going to be status quo,” David Workman, Idaho Lottery public information specialist, told KPVI in May. Jan. 7, 2019 is the date for the next legislative session in Idaho. This minimally populated state (just over 1 million in 2017) was among those partially grandfathered into limited sports betting when PAPSA, the now unconstitutional law largely banning single-team sports wagering everywhere except Nevada, was passed by Congress in 1992. 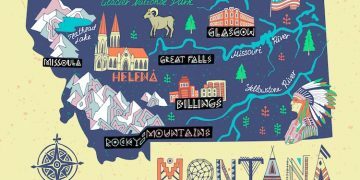 Sports tab games, sports pools and daily fantasy sports (DFS) are currently legal in Montana. The sports pools, although legal, demand that pools be designed so that the total of each participant’s wager(s) does not exceed $100, the total value of all prizes equals the total of all wagers, and the total value of all prizes awarded does not exceed $2,500. Currently, the state doesn’t tax or charge fees on bars or establishments that offer sports pools, nor is a permit required. The Gambling Control Division falls under the Montana Department of Justice. The division has a $1 tax on sports tabs, which aren’t nearly as popular as sports pools. And there’s only a $25 fee on Calcutta applications to help make sure the paperwork is processed correctly. As in Washington, Montana law demands a 100 percent payout from those types of gaming. Currently, the Montana Lottery also has two fantasy sports betting games that it operates on behalf of the Board of Horse Racing through a memorandum of understanding. Sales for those games are somewhat miniscule, with $43,417 spent on fantasy racing and $132,412 on fantasy football. The Board of Horse Racing gets $55,127 from those operations. Although Peterson believes “We’re fairly small as far as gaming is concerned,” the state’s largest slot route (distributed gaming) operator is Las Vegas-based Golden Entertainment, a company now operating sportsbooks in numerous southern Nevada locations. Golden, in its earnings call with analysts last week, said its distributed gaming business in Montana generated $15.9 million in the second quarter, an increase of 4.2 percent compared to last year. Known as Golden Route Operations (GRO) the company’s website notes it is one of the largest distributed gaming operators in the country with more than 10,500 gaming devices in approximately 980 locations across Nevada and Montana. 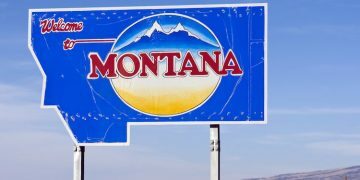 If Montana legalized it and GRO incorporated a sports betting platform into its current terminals, a significant business operation and a new tax source for the state would be imminent. The Montana constitution dictates that the legislature meet in regular session for no longer than 90 days in each odd-numbered year. The next session begins Jan. 7, 2019. In New Mexico, the lottery authority is examining the viability of offering new lottery games tied to sports results. CEO David Barden said a contract attorney for the agency is examining what the authority can or cannot do legally when it comes to sports-related betting. Barden has floated the concept of a lottery game that would be tied to football game scores. However, he indicated it would be tied to football results randomly rather than involving any actual handicapping. Meanwhile, horseracing interests let by Ismael “Izzy” Trejo, executive director of the New Mexico Racing Commission, believes the state’s horse-racing tracks, which have slot machine casinos, should be permitted to offer Nevada-style sports betting. As with most other states, it will fall on elected state legislators to pass laws that would license, regulate and tax sports betting. Again, as with other jurisdictions, allowing sports betting to include a mobile element would open the pathway to online gambling, if a state so chooses. In any state where Indian casinos are dominant, such gambling, including sports betting would most likely create a major increase of gambling outside the confines of the compacts (the contract between the state and the Native American casino operator) thus necessitating a new agreement between the parties involved. 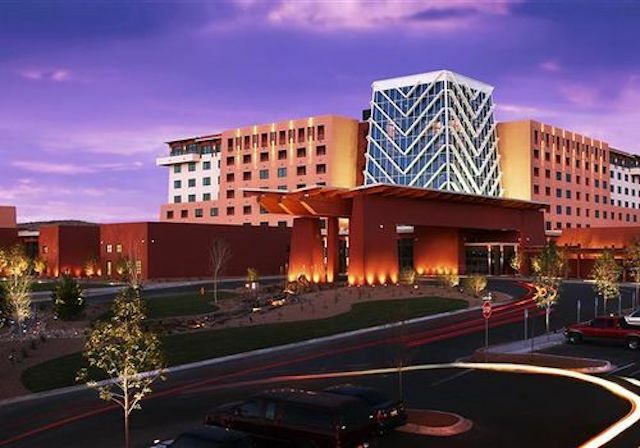 In New Mexico, Native American-controlled casinos contribute revenue sharing of more than $150 million yearly. Lawmakers would clearly have to grapple with any decision that might be seen as a violation of the compacts and jeopardize those funds. The next session of the New Mexico legislature begins Jan. 15, 2019. Common sense would dictate that there’s little chance of sports betting ever coming to Utah and its largely Mormon constituency. Thus, Utah remains one of the few states without a lottery (Alabama, Alaska, Hawaii, Mississippi and Nevada are the others) and has no tribal casinos because the state outlaws all forms of gambling. State lawmakers have moved to specifically outlaw slot machine-like devices that have recently popped up in some state gas stations and truck stops and numerous arrests have occurred in recent months when they pop up in the state. 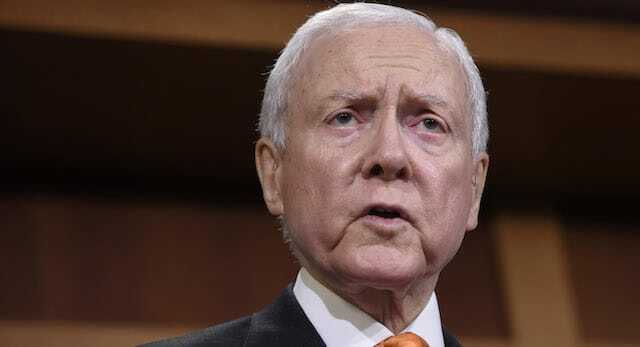 In addition, longtime Republican senator Orrin Hatch of Utah, one of the original architects of PASPA, has vowed to introduce new legislation that would regulate sports betting at a federal level. Not that it matters to prospective sports bettors within Utah, the state legislature reconvenes on Jan. 28, 2019. Another lightly populated state, Wyoming does allow gambling in the form of tribal casinos, bingo, pull tabs, live horse racing, historical horse racing, poker rooms (only two at last count) and card games for money among friends. Apparently, there’s lots of gambling that happens in Wyoming, but Indian casinos only came into being when leaders sued the state on the grounds that they would be operating on federally controlled land, not on state land. Put this state down as another that would need legislative action to allow sports betting. A recent Sports Illustrated poll included the Cowboy State as one of 32 that would have sports betting within five years. The Wyoming legislature convenes again on Jan. 8, 2019.